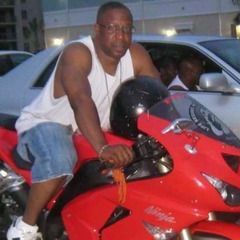 A 46-year-old Brooklyn man was killed in a motorcycle accident on Tuesday while on his way to a memorial for a fellow biker who died in a motorcycle crash in Brooklyn a year ago, NBC New York reports. Reginald Brown was riding westbound on his Kawasaki on Monroe Avenue in Bed-Stuy around 4 p.m., when he collided with an FDNY fire truck on Marcy Avenue. Brown, a father of two, was a member of a biker club known as the Brooklyn Knights.